NASHVILLE, Tenn. – Jonnu Smith feels sorry for fellow tight end Delanie Walker. 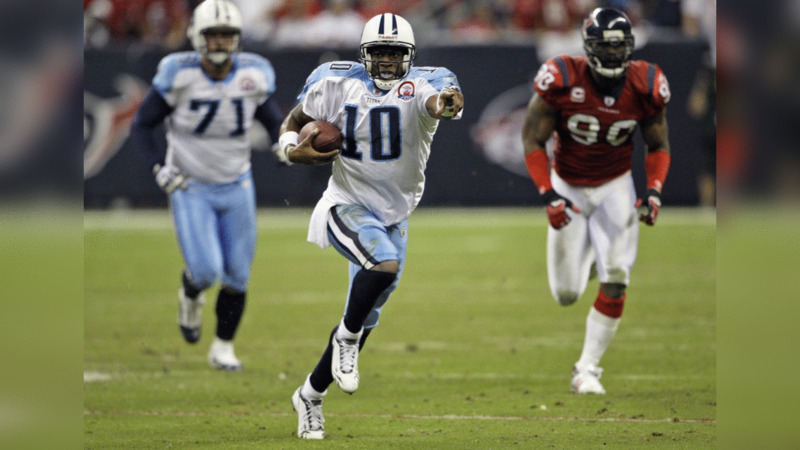 Since joining the Titans last year, Smith has watched the 13-year veteran, and learned from him. Seeing him suffer such a gruesome injury in the season opener was tough to watch.  On Monday, the Titans placed Walker on Injured Reserve. Smith, a third-round pick in the 2017 NFL Draft, isn’t about to apologize for his own game, however, and what he brings to the team. He feels ready to take on a bigger role. “If I didn’t feel ready, I wouldn’t be in this locker room right now. So I am more than ready,” Smith said. “(Delanie) is a great player, but I believe I am also a great player. I have some things I have to continue to improve on. I am my biggest challenge, not the guy next to me. … So I always want to be better than the guy above me. Smith is one of four tight ends on the roster. In addition to Smith, the Titans also have tight end Luke Stocker, Anthony Firkser and MyCole Pruitt, who was signed on Monday off the Houston Texans practice squad. Stocker has the experience – he’s an eight-year veteran, and in the season opener he made a 31-yard catch from quarterback Marcus Mariota. Smith has tremendous athleticism, and he’s flashed in his young career. In 2017, Smith caught 18 passes for 157 yards and two touchdowns. He played in all 16 games, including the two playoff contests. Smith had one catch for 12 yards in the season opener, while playing 40 snaps. His role figures to expand. Walker, in a cast and preparing for upcoming surgery, wished Smith luck when the two chatted. “He was telling me: Do you,” Smith said. “He knows what I am capable of doing. To hear it coming from him, it means a lot.